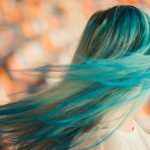 When Should Your Teen Dye His or Her Hair? What Is Safe for Teens? 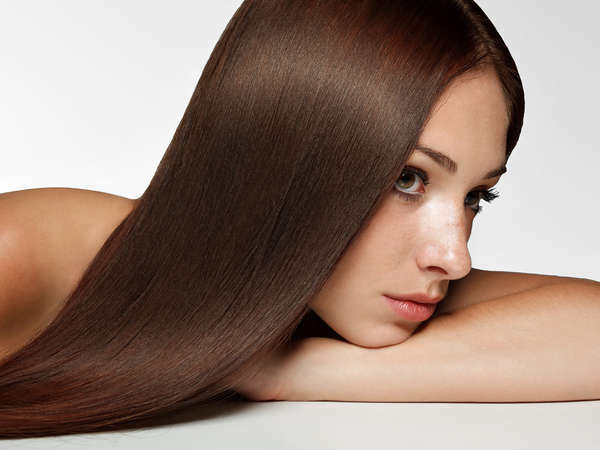 There are several types of hair coloring products available today. 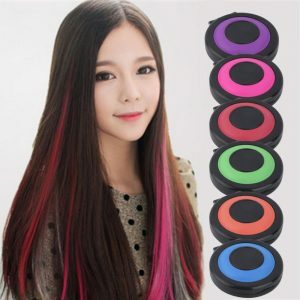 Temporary color is a type of product that washes out either right away (on the first or second wash) or over one to two weeks. Most of these products are safe for use on all people regardless of age. Demi-permanent products are usually good for four to eight weeks and there are some restrictions to consider on these products. Your first step should always to consult with the manufacturer for recommendations on the use of these products. When considering when to use these types of products, remember how much your child’s hair is changing. Until your child is fully through puberty, his or her hair will change in various ways (thickness, how curly it is, and even color). This is due to the changes in hormones in the child’s body. It is best to wait until after puberty for any chemical-type of coloring to take place then. Some research indicates a higher risk of the development of cancers or other skin conditions as a result of using chemical products like these on young children. In short, it is never a good idea to use them on your child unless you know your child is going to be safe. 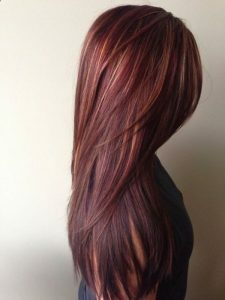 The best way by far, then, to know if your child is ready for the use of hair dye is to talk to your child’s hair stylist. He or she should see a professional hair stylist before any application of product like this since it can change their hair in more ways than just color. Come in to see our team of experienced and top rated hair stylists in NYC to learn more. ← What Are Highlights and Lowlights?